Plans to change the barber shop to a restaurant are out for public comment. PLANS to replace a barbershop targeted in an arson attack last year with a restaurant are out for public consultation. 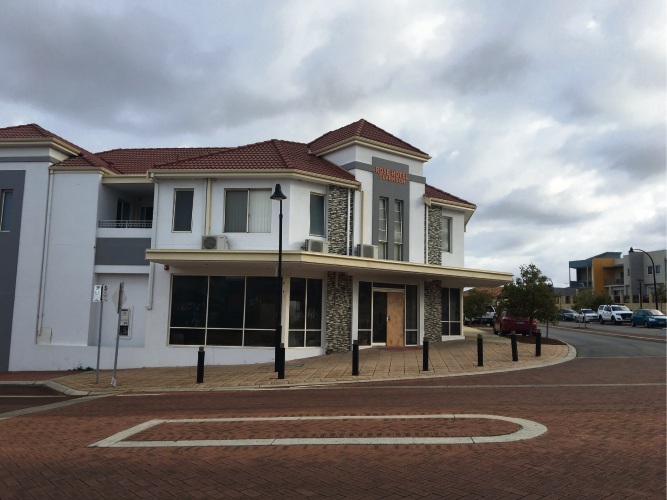 The City of Wanneroo has invited comments until April 16 on a development application to change the hairdressing use of Unit 1, 150 Celebration Boulevard to a restaurant use. The business on the corner of Ocean Keys Boulevard was destroyed by arson on November 20. The propose restaurant would accommodate a maximum of 20 customers at a time and would operate from 6am to 9pm seven days a week. Visit www.wanneroo.wa.gov.au to make a submission.